The MoD has awarded MBDA a £400 million contract for the capability sustainment programme (CSP) of the advanced Brimstone air-to-surface missile, to extend its service life beyond 2030. Under the CSP effort, MBDA will manufacture new Brimstone missiles for the UK Armed Forces in order to replenish the country’s inventory and to maintain the UK’s battlefield edge into the future. 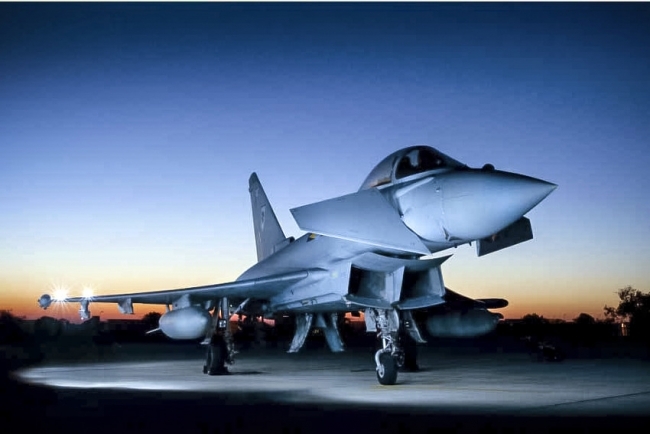 The new missile will arm Typhoon aircraft when it takes over as the RAF’s principal ground-attack aircraft in 2019. The work has created around 130 new jobs and sustains a further 270 existing jobs at MBDA’s sites in Stevenage, Bolton and across the company’s significant UK supply chain. The new-build Brimstone missiles will incorporate all of the improved functionalities offered by the spiral upgrades of Brimstone that have taken place over recent years in order to meet UK operational requirements. These include the highly capable Dual Mode SAL/millimetric wave (mmW) seeker, enhanced autopilot, and the new insensitive munition compliant rocket motor and warhead. The effort will also include a significant memory and processing update to the missile in order to enable all of Brimstone’s functionalities and to future-proof the missile. Brimstone CSP will deliver the baseline hardware standard that will be evolved through software enhancements which will result in a common stockpile of identical missiles for use on fast jets, attack helicopter and remotely piloted aircraft systems (RPAS) for the UK MoD and will enable the manufacture of Brimstone to meet export orders. CSP modes will be cockpit selectable providing users with simple access to the unique performance capabilities of Brimstone against the most challenging of targets. Brimstone will be carried by the Royal Air Force’s Typhoon fighter aircraft and is expected in the future to be carried by the RAF’s new Protector RPAS and the British Army’s new Apache attack helicopters. By using Brimstone across different platforms and services, the UK will receive significant logistical advantages and cost savings.